Written below is a great workout plan for beginners who aspire to be bodybuilders and fitness enthusiasts. The lifting routine consists of a full body workout 3 days a week with a day off in-between workouts. There is also 2 cardio days on saturday and sunday implemented to help get you into better cardiovascular shape so that you will have the lung capacity to do more intense workouts. Also, doing cardio regularly is very important for overall health. Make sure that you do not workout on the designated rest days during this workout plan for beginners. If you do not rest properly, you will not allow your body ample time to grow and recover from your workouts. During your workouts your muscles are broken down and during your rest days, your muscles get bigger and stronger. Every exercise listed in this workout routine has a link to a workout video clip of the exercise to make it easier to follow. This workout regimen will be great to perform for about 3-7 months. You will achieve huge gains during this time period but after the 3-7 month time period, you will slowly start to acquire less and less gains. When you realize this is happening, and that the program is getting too easy, it is time to move up to the intermediate workout plans on the site. Make sure you are eating properly both throughout the day as well as -pre and -post workout nutrition. Without a proper diet, exercise can only do so much. Take a 1 minute rest and repeat! The Workout Plan For Men! Thanks for this. There are a lot of exercises there. I just joined a gym, had my first induction today. 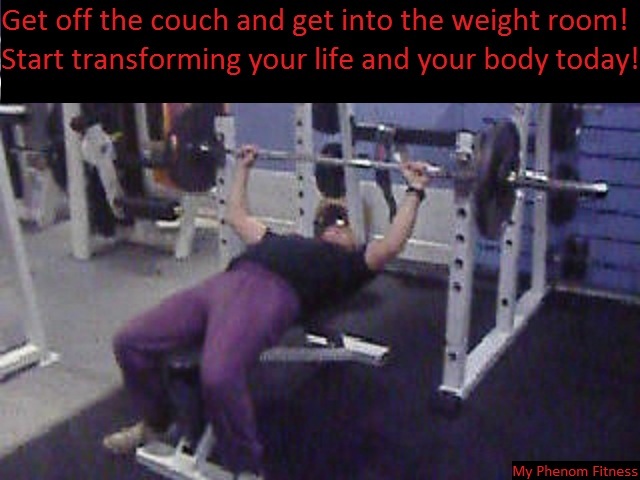 I used to lift a bit and always too the approach of a few exercises, more reps. Say, 4 exercises with 3 or 4 sets of each. May try this approach once I am fully inducted. It’s good to mix it up depending on your goals. It’s awesome for me to hear about people making an effort to be active and change their life. If you end up trying the workout let us know how it goes!